This lunch is also posted over at The Little Crooked Cottage as a Literary Lunch. Head over to the fabulous blog of four children's book authors and check out the wonderful Literary Interviews with Mr. Pig himself! Although today's interview did almost not happen. Check it out HERE! 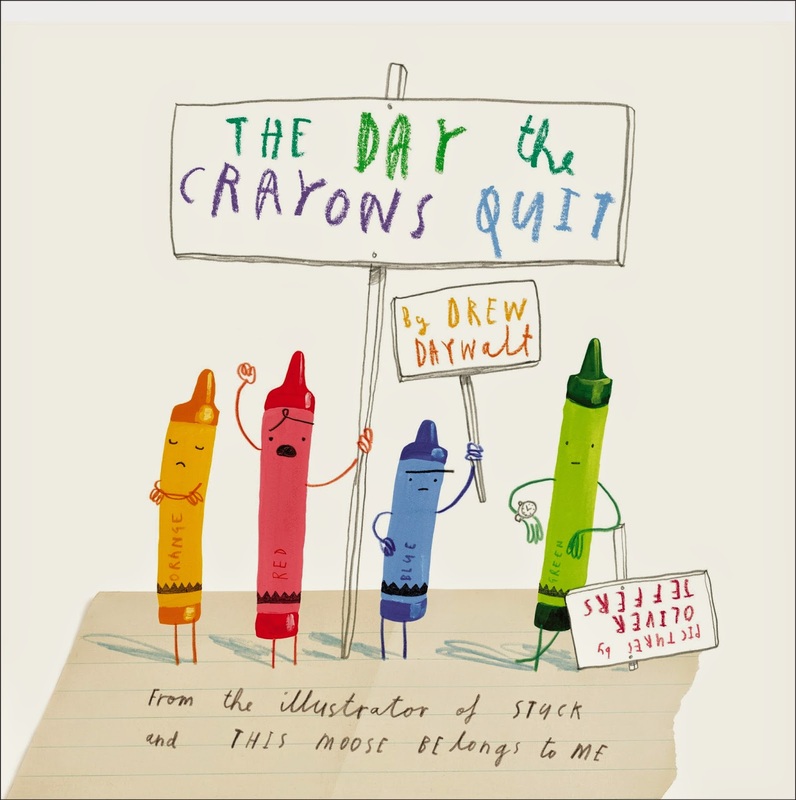 The crayons are the stars in Drew Daywalt's and Oliver Jeffers' "The Day the Crayons Quit." Crayons have feelings, too, so when Duncan opens his crayon box one morning he doesn't find his crayons but letters from each crayon complaining about Duncan's use of each one (or non use). They have had enough, they say! They quit! Can Duncan settle the dispute between yellow and orange who both think they should be the sole color of the sun? Will the crayons go back to doing what they do best? a cream cheese and kiwi GREEN CRAYON sandwich who will finish your lunch. To meet the rest of the crayons and find out how this fun and delightful book with beautiful illustrations ends, grab a copy at your local library or book store! This is adorable, love it! 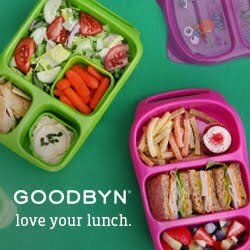 This lunch is just gorgeous, I LOVE it!